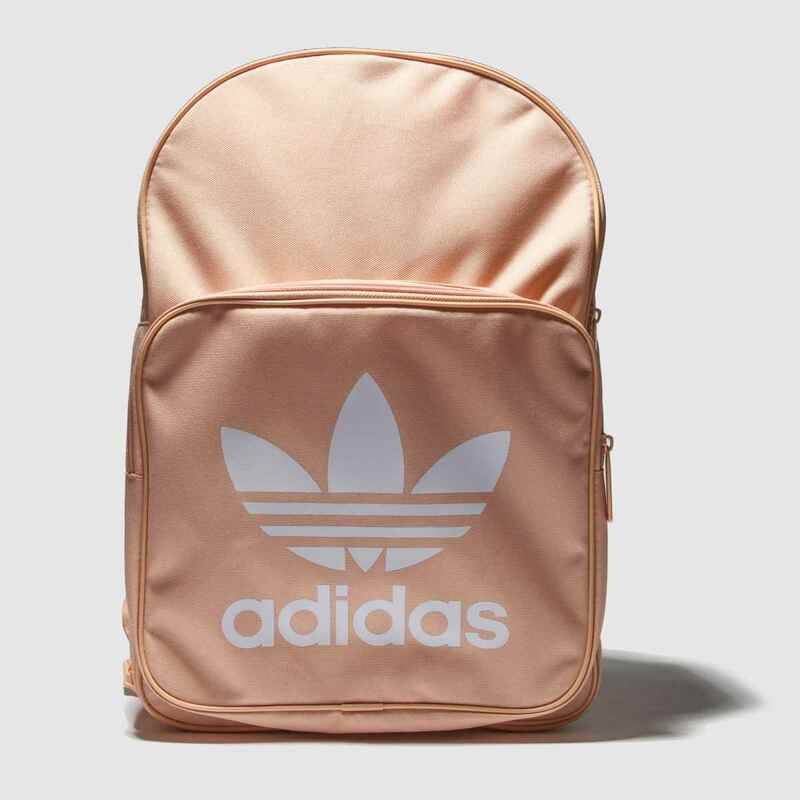 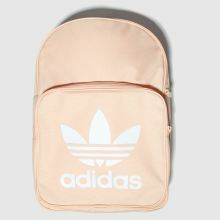 Making it easy to carry your essentials in style this season, adidas deliver their Classic Trefoil Backpack in a pale pink colourway. 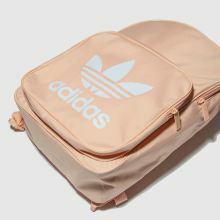 The fabric bag boasts two zipped compartments and padded straps while a white Trefoil adorns the front. 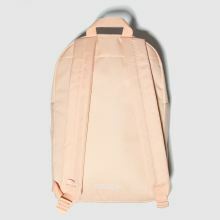 H40xW28xD10cm.